Get a copy of the latest issue! I want a digital copy, click here! I want a print copy, click here! 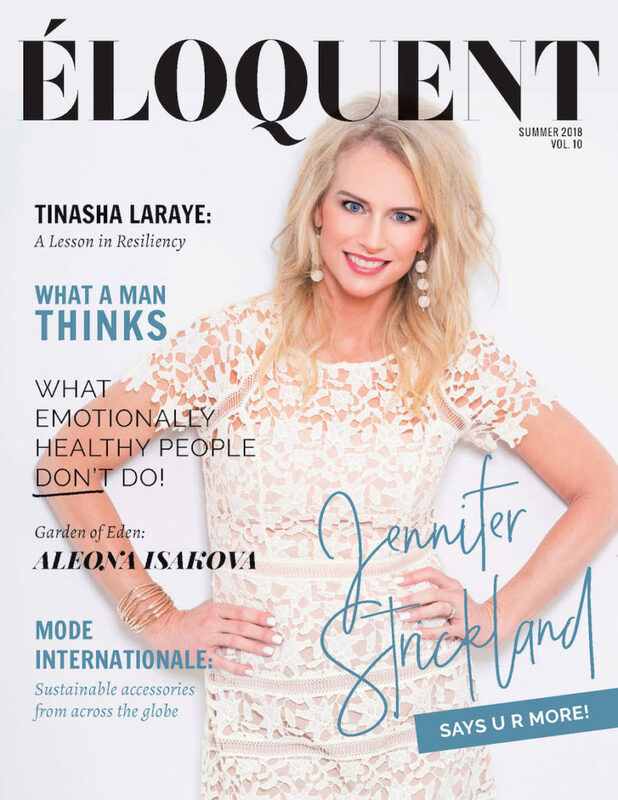 ELOQUENT WOMAN Magazine is committed to aiding and improving the lives of women and children all over the world. That's why a percentage of every magazine purchase goes to non-profit organizations which are dedicated to aiding victims of human trafficking and domestic violence.